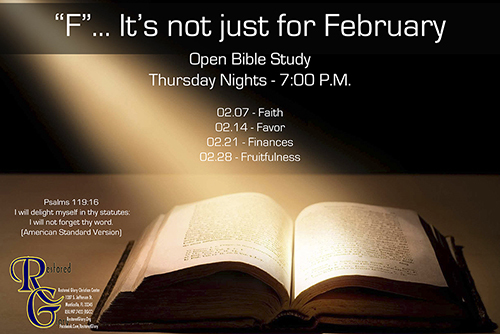 Come out and be blessed as we share on four Kingdom Building words that start with the letter “F”. Shop With A Purpose @ Amazon!! !